On the water emergency? Call Michigan Marine Salvage & Towing on Lake St. Clair. We are standing by 24 hours a day year round, 7 days a week to assist you. Sign up with us for unlimited towing at only $60 a year - Give us a call and we will share the many benefits for a low cost to give you peace of mind. 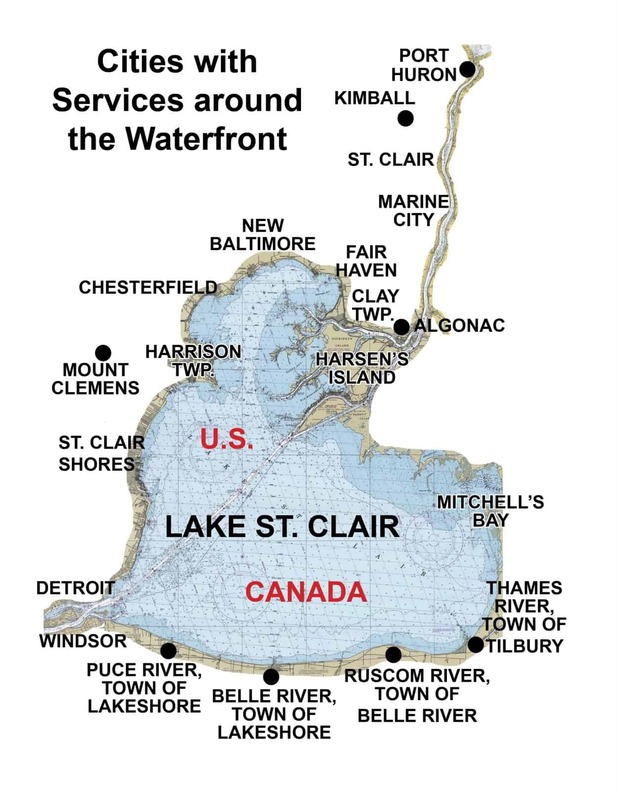 Michigan Marine Salvage & Towing also offers summer boat well rental on the Clinton River near Lake St. Clair, as well as boat winter storage, with winterization & shrink wrap, and marine maintenance and repairs.